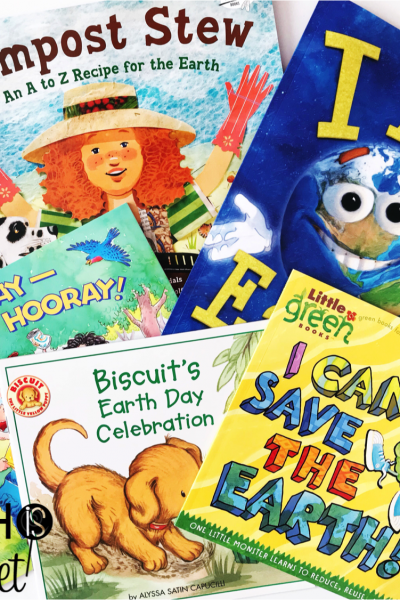 It’s almost time to celebrate Earth Day in the speech therapy room! 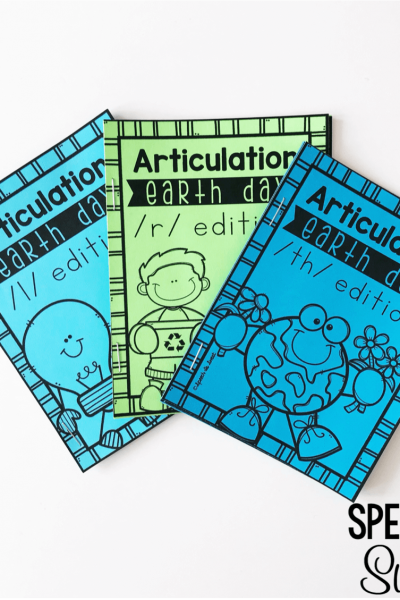 Earth Day occurs on April 22nd each year…. 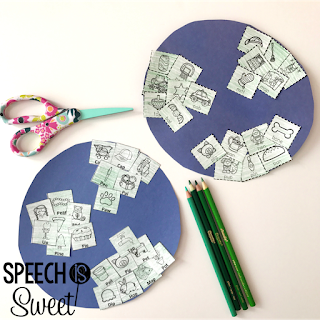 Earth Day Speech Therapy Ideas! Spring is quickly approaching! The birds are already chirping and my neighbor’s tulips are starting to peek through the ground….